Sean Winter had to settle for runner-up and get $550,000 after having most of the chips three-handed and he also turned down Iadisernia’s suggestions that they simply both chop up the money instead and just compete for the trophy. Currently, Iadisernia is in 8th place in the Venezuelan All Time Money List, with total live earnings of $1,065,974. 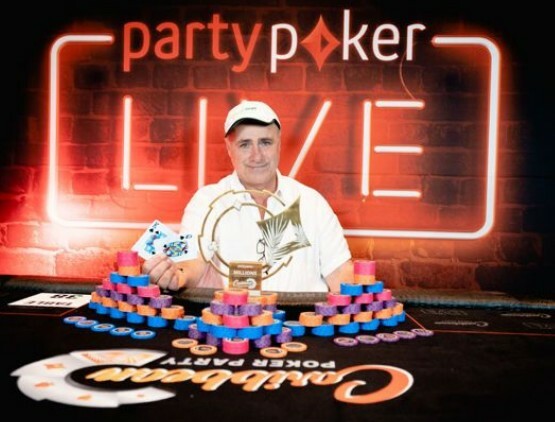 8 comments for "Partypoker’s CPP $50,000 SHR won by Giuseppe Iadisernia for $845,000"